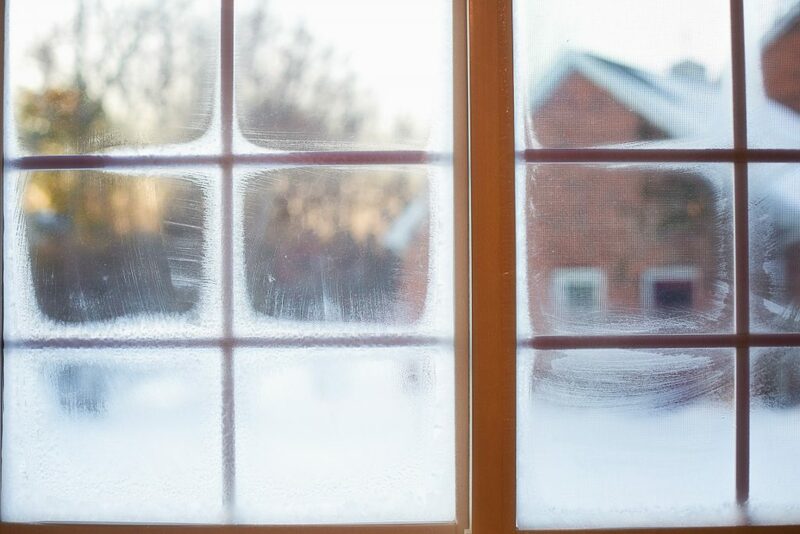 Winterize your home with these tricks you may have forgotten about. 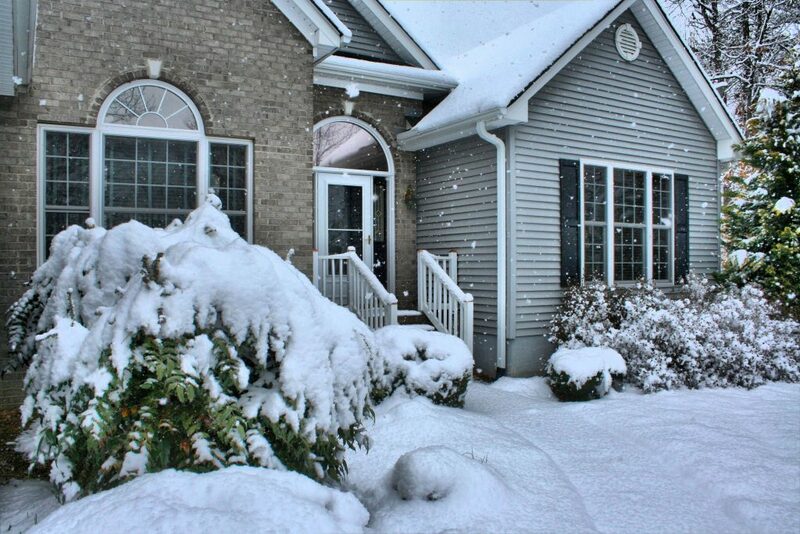 Like any responsible homeowner, you’ve taken all the precautions you can to get your home in top-notch, winter-proof shape. You re-caulked your windows and doors, replaced your furnace filter, covered your windows in plastic, and even invested in a programmable thermostat, but each month, you cringe as your utility bills climb higher and higher. Last week’s record-breaking temps didn’t make matters any better, nor did it save us any money. And whether we like it or not, more cold spells are coming our way. Before you crank up your thermostat, prepare your home with these three easy-to-forget, quick-fix tips that will keep your bills low and toes warm. It seems small and insignificant, but when it comes to heating your home for the winter, these things matter. 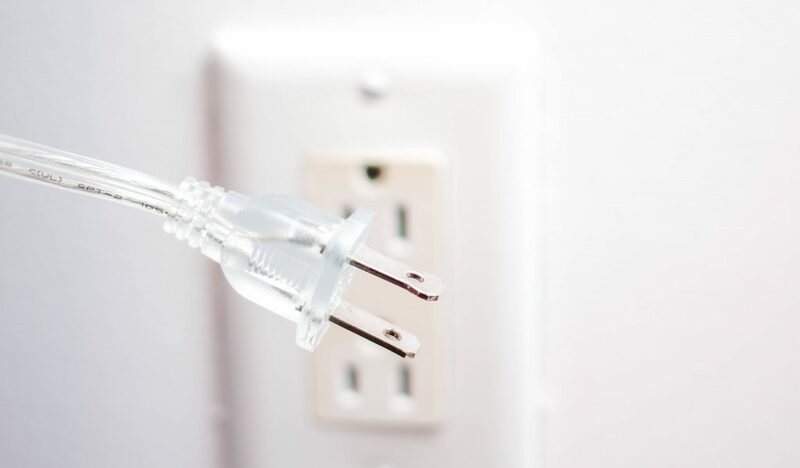 Believe it or not, the air that leaks through the gaps around your electrical outlets and light switches add up. Remove the cover plate with a screwdriver, fill the gaps with acrylic latex caulk or a minimal expanding foam, throw on a foam gasket, and secure the cover plate back in place. Windows can be huge culprits of pesky drafts. Heavy curtains and insulated blinds help, but installing pelmets can really seal the deal. Pelmets (the decorative curtain fixture concealers) attract a wide range of opinions. When they’re installed tastefully, they have potential to add color, texture, and elegance to any room. Aesthetics aside, they’re also an innovative way to keep the cold air outside where it belongs. 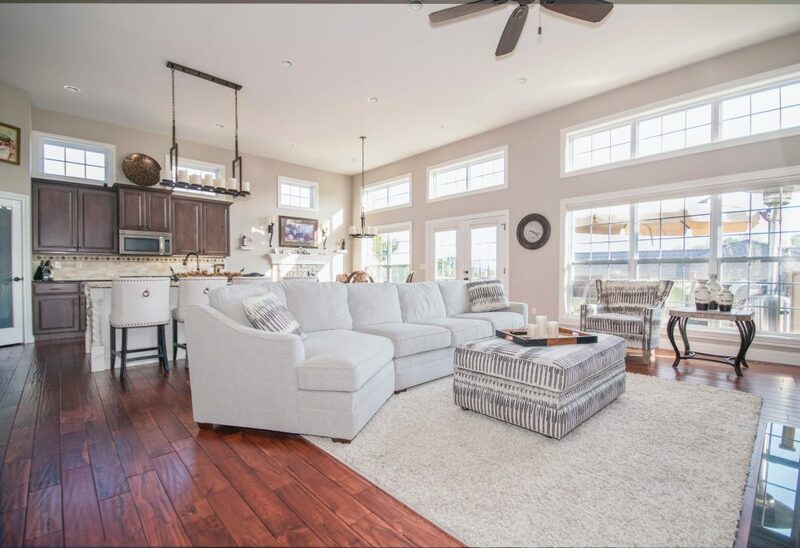 During the hot summer months, our ceiling fans are often our best friends—the crisp, cool air billowing from above can really make the hottest days a little more tolerable. But during cooler months, ceiling fans still deserve some attention. By running your fan clockwise at low speed, you can actually help circulate warm air throughout your space. The fan pulls cool air from the floor up to the ceiling where it mixes with warm air. The air is dispersed across the ceiling and out toward the walls as it sinks back down. Looking for more ideas? Add heat tape to your roof and gutters to melt ice, buy a thick rug or install insulated blankets under your floors (according to the National Energy Foundation, up to 10 percent of heat is lost through uninsulated floors), or take advantage of the dire need to buy some cute, cozy throws for around the house.